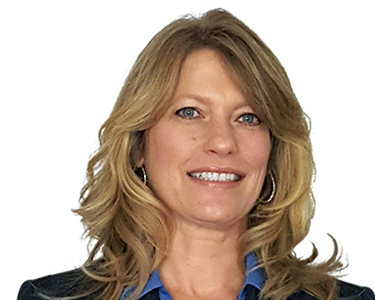 Shelly is an Accredited Senior Appraiser of the American Society of Appraisers (ASA), specializing in healthcare valuation and medical equipment. She has performed hundreds of business personal property appraisals including furniture, fixtures, machinery, equipment, computers, and other personal property. She has been a professional consultant to attorneys, accountants, insurance companies, hospital associations, businesses, the IRS, and others. Prior to Pinnacle, Shelly was a staff appraiser and business manager for a national business valuation firm, where she became a seasoned expert on fixed asset appraisal. Her experience includes detailed market studies, comparable sales analysis, preparation of financial exhibits and appraisal reports, and extensive use of the cost and market approaches to value. Shelly has successfully completed ASA’s Principles of Valuation Courses, Machinery & Equipment, Levels I-IV; and passed the Ethics and Uniform Standards of Professional Appraisal Practice (USPAP) Examinations. She also received a certificate of completion for the ASA’s Multidisciplinary Advanced Education in Healthcare Valuation Program. As an accomplished appraiser and outspoken leader within her specialty, Shelly currently serves as the president of the Denver Chapter of the American Society of Appraisers.